Posted on December 11, 2015 at 11:23 am. 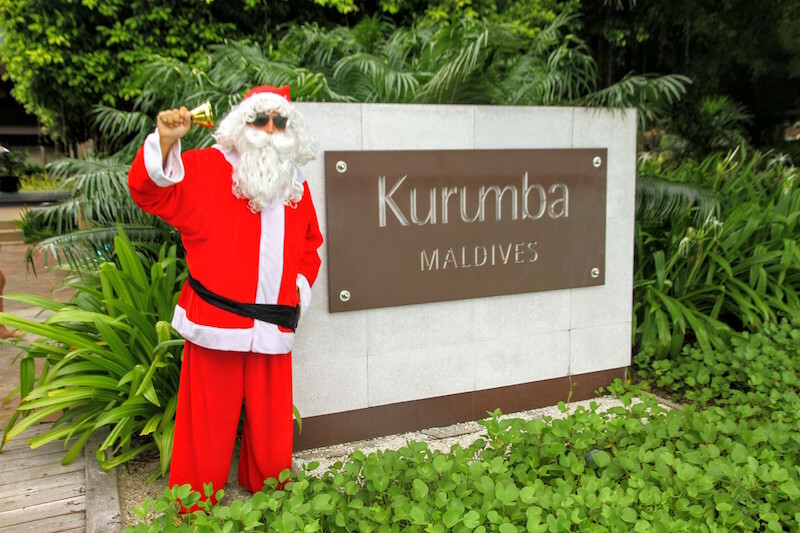 Why not celebrate Christmas and New Year in paradise at Kurumba Maldives? With a series of gastronomic experiences, presented by Executive Chef Ross Chapman and his culinary team, guests can enjoy a varied selection of delicacies and classy, cosmopolitan events. 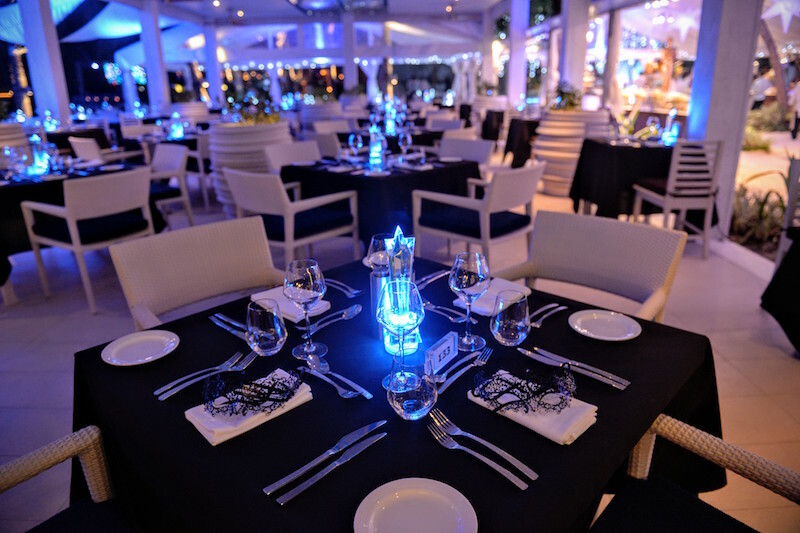 The festive events include unique activities such as wine tastings set in the sparkling blue lagoon, cocktail mixology classes and cooking demonstrations. For kids, treasure hunts, snorkelling lessons and a visit from Santa himself along with many other activities will keep them thoroughly entertained throughout the season. On Christmas Eve, dinner in Thila features an exciting and vibrant buffet complete with live cooking stations, followed by entertainment at Kandu Bar, which is not to be missed! 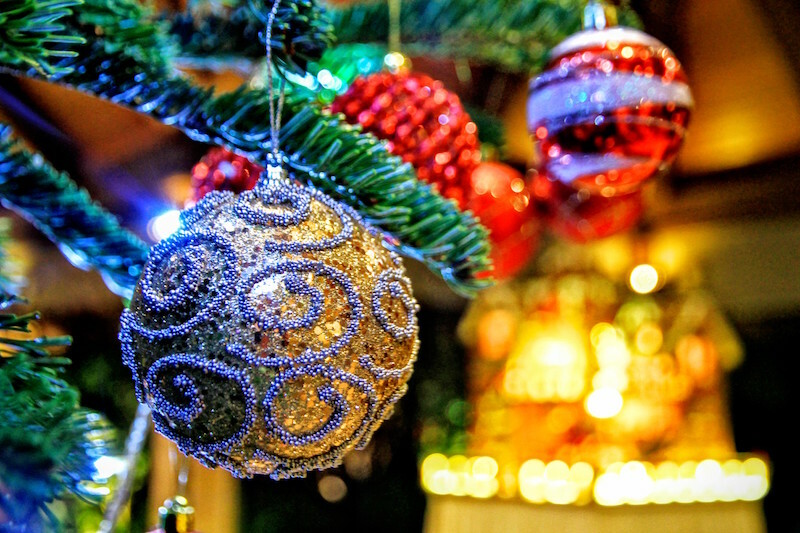 On Christmas Day, a special Brunch will be served in Thila restaurant. Our team will perform the classic Christmas Carols at Kandu Bar – an annual tradition – and for the children, a kid’s party will be organized at the poolside to meet the one and only: Santa. On New Year’s Eve, the theme “Welcome to Broadway” will take centre stage; glamorously dressed guests will walk down the red carpet, starting the celebrations with a champagne cocktail. An innovative and lavish buffet will be served in Thila. Entertainment from local Maldivian dancers, and a few surprise performances will culminate with a fabulous awards ceremony, especially for guests, including categories such as “Best Dressed” and many more. The party will move into Kandu Bar as the night progresses, with songs from one of the best live bands in the Maldives and a mixture of classics and popular tunes from our resident DJ. Welcome 2016 with a complimentary New Year’s Day recovery brunch served from 8.00am until 2.30pm. Orthodox Christmas dinner will take place on 6th January, served in Thila with a focus on fresh seafood followed by entertainment in Kandu Bar with a live band. 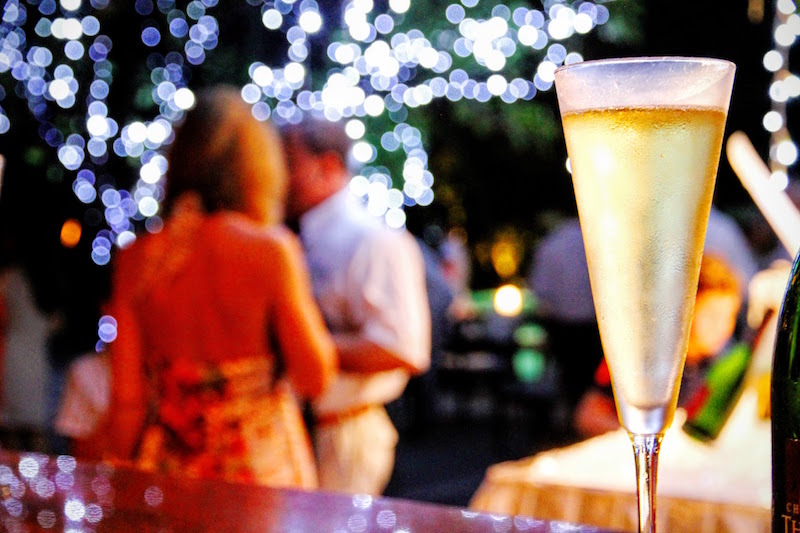 Kurumba Maldives is celebrating the success of 2015 and will bring in 2016 in their own exceptional style.